To contact us please either fill in the form above or call us directly. 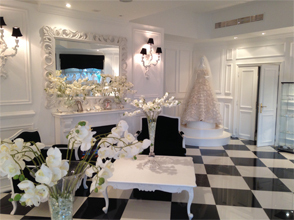 Victoria Strange Couture is a Bridal Boutique selling a range of designer wedding dresses form around the world. 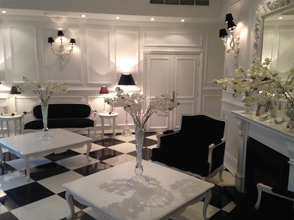 The villa is also the home of the local designer, Olga Nurek, who creates beautiful handmade wedding gowns.